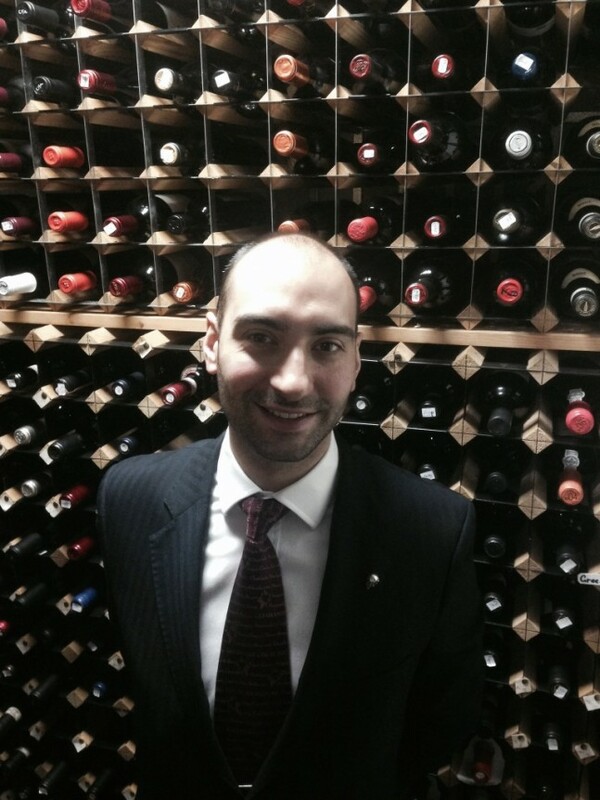 I am the Head Sommelier at The Greenhouse restaurant Mayfair, part of the MARC ltd. Restaurant Sat Baines in Nottingham. The food was just incredible, combinations of flavours, texture, and creativity, absolutely outstanding. I generally enjoy cooking and try to be adventurous but one of my favourite is pan fried scallops with chorizo and sweetcorn puree; delish!! There is many in London but I would say Vine trail, OWLoeb, Flint Wines and Top Selection. Not a wine but more the wine in general and the people I was working with when I was apprentice. The passion and interactivity they had with the guests really motivate me to become a sommelier. Must be Burgundy!! But what about Germany, Rhone Valley, Portugal….they all have something special.